Thatched roofing is an attractive, versatile covering that looks great on virtually any property. A quality thatched roof can lend a degree of timeless character and charm to your home. If you've decided a thatched roof is right for your home, it's crucial to hire a reputable contractor for the job. Ideally, the firm you choose should specialise solely in thatching. To find out more about our services, contact the master thatchers at SJ Eccles & Sons Master Thatchers! Whilst the art of thatching was commonly practiced in the past, today there are far fewer contractors with specialist training. 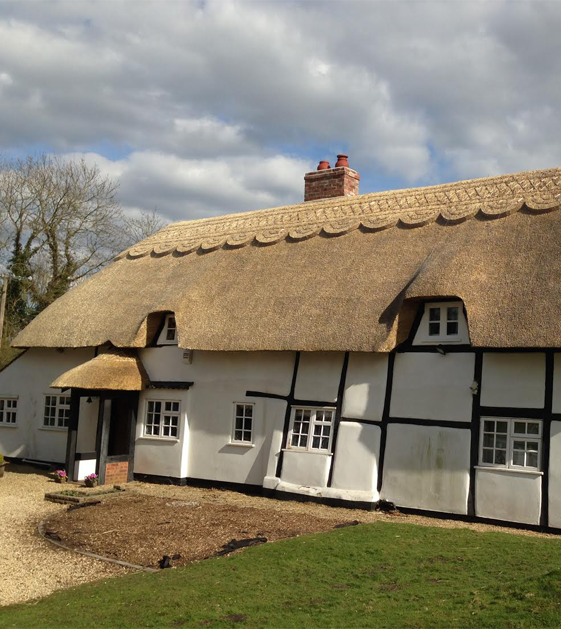 SJ Eccles & Sons Master Thatchers provides professional, thatching services to commercial and domestic clients throughout the UK.